While J. Max Bond, Jr. was a student at Harvard University, a group of racists burned a cross outside his dormitory. Out of concern, a white professor of Bond’s at the University suggested he change his career path and put aside his dream of becoming an architect one day. In a 2004 interview with the Washington Post, Bond recalled his professor saying, “There have never been any famous, prominent black architects… You’d be wise to choose another profession.” However, after spending a summer working for African-American architect Paul Williams, Bond knew that he should continue following his dream and overcome racial stereotypes in the field. Upon graduating from Harvard, Bond designed a variety of buildings in the United States, ranging from offices, libraries, and university research facilities. He’d done work Le Corbusier’s buildings and designed some buildings located in Ghana and Zimbabwe in Africa. As far as his professional track sheet, Bond worked with André Wogenscky in France, Gruzen & Partners and Pedersen & Tilney in New York, established the Architect’s Renewal Committee of Harlem, and co-founded the firm of Ryder Bond and Associates. In 1990, this firm merged with Davis Brody & Associates to form Davis Brody Bond Aedas. He then became a fellow in the American Institute of Architects (AIA) and used his passion and influence to inspire young minorities students in the architecture classes he taught at Columbia and City University of New York. A long-time resident of Manhattan, Bond died of cancer at age 73 on February 18, 2009, and was survived by Jean Carey Bond (his wife), two children, three grandchildren, a sister and a brother. His father was J. Max Bond, Sr., President of the University of Liberia. His uncle was education leader Horace Mann Bond, and his cousin was civil rights leader and former chairman of the NAACP Julian Bond. 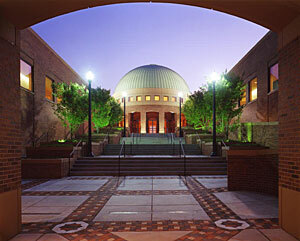 The Birmingham Civil Rights Institute, in Alabama, is one of Bond’s many notable projects. Mr. 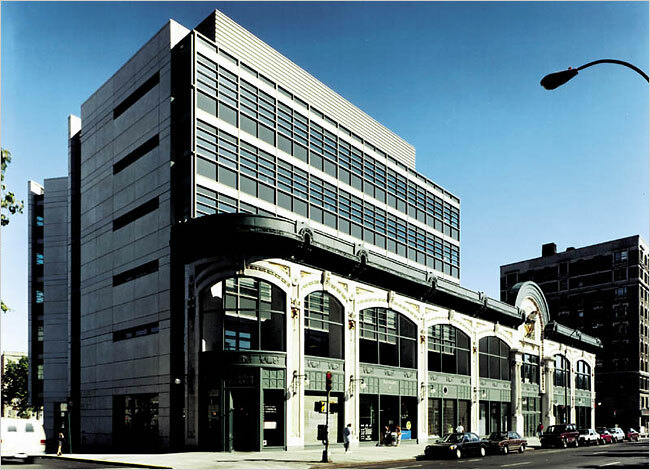 Bond also designed the Audubon Biomedical Science and Technology Park in Upper Manhattan. THE WORLD TRADE CENTER MEMORIAL MUSEUM.